Carers UK has called for changing working practices so that people don’t have to quit their jobs to care for elderly loved ones. The NGO’s research shows the scale of the problem with more than 600 people leaving their jobs every day to care. Around six million people, more than the population of Scotland, have quit their job to care. On top of this, five million people juggle a paid job with caring – far more than previously thought. Most carers are between 45 and 64. Carers UK said that employers should be keen to adapt to allow these experienced workers to stay in the workforce. They called for five to ten days of paid carers leave and for employers to be more flexible. 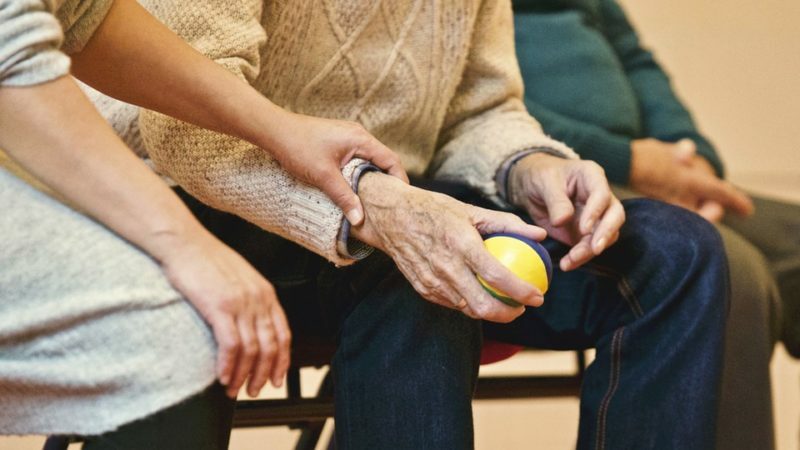 ‘In order to mitigate against a workforce crisis as well as a wider societal one, we need to support the millions of people juggling jobs with caring responsibilities right now. We can no longer afford to have further delays to the desperately needed social care Green Paper, or for the complex needs of this silent generation of carers to be kicked into the long grass yet again. ‘We have come such a long way to opening up conversations around mental health in the workplace. This should be used as a basis to start conversations around myriad other complex conditions like dementia.